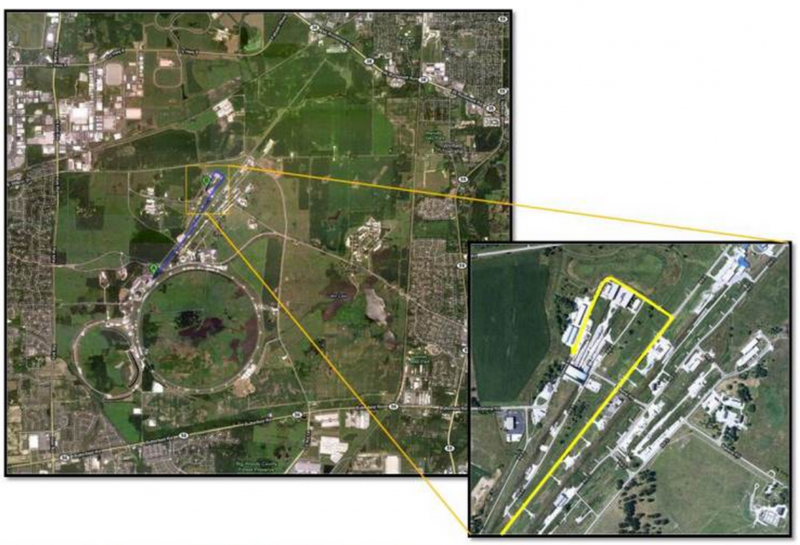 FTBF is located on the west side of the Meson Detector Building, at the north end of Fermi National Accelerator Laboratory in Batavia, Illinois, United States. 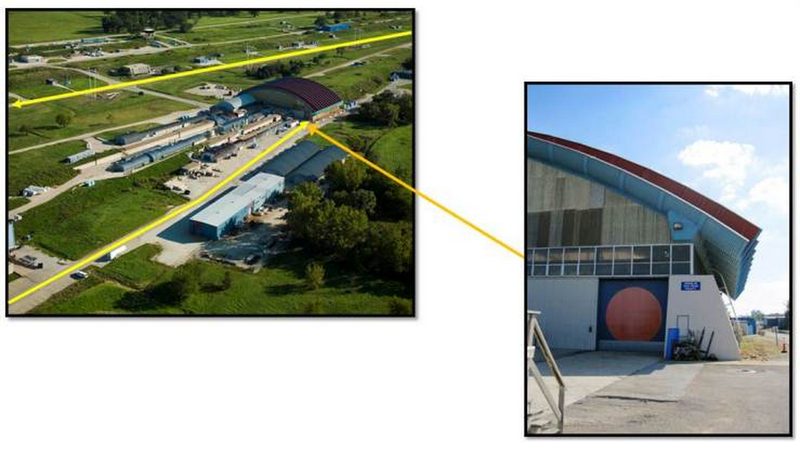 To set up a tour of the Fermilab Test Beam Facility contact the FTBF coordinator. Directions from Wilson Hall: Take Road A northeast, past the Master Substation (on left), and past the Training Center (on right). At the second Batavia Rd turn left. Follow Batavia Rd around all of the buildings to the west side of Meson Detector Building. For more information on visiting Fermilab, including visiting hours, follow this web link http://www.fnal.gov/pub/visiting/hours/index.html.